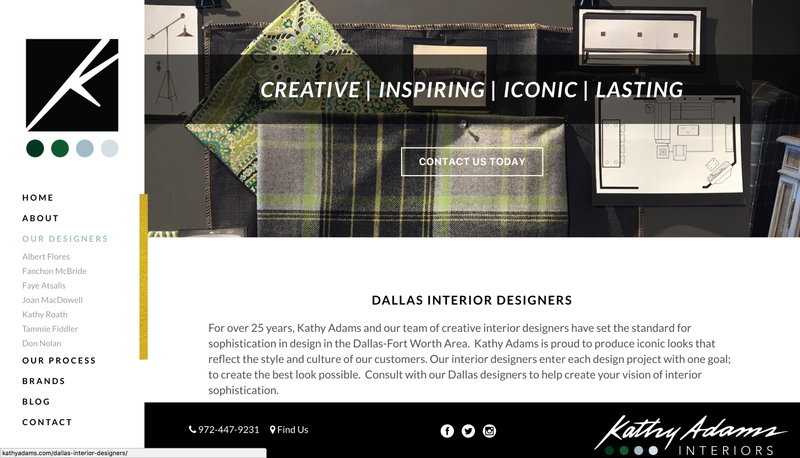 Kathy Adams came to TIK:TALK with a specific goal in mind, to be recognized for the high-end interior design firm they are, instead of just a furniture store. 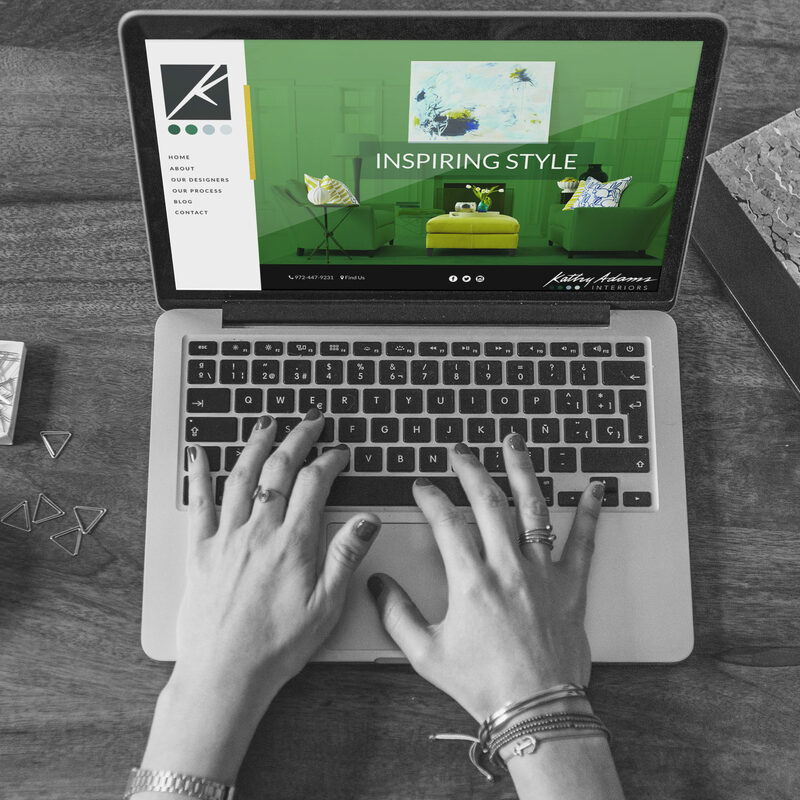 After 25+ years, they needed a fresh look and more consistent brand to compete in today’s market. 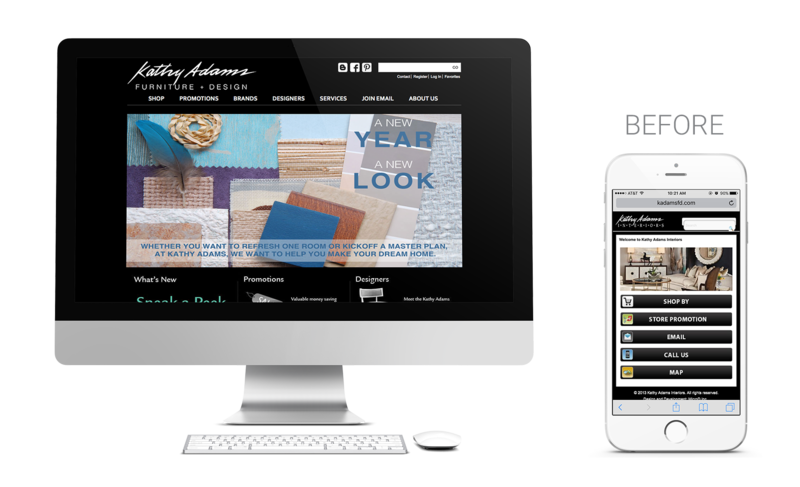 Kathy Adams was thrilled with their updated look. 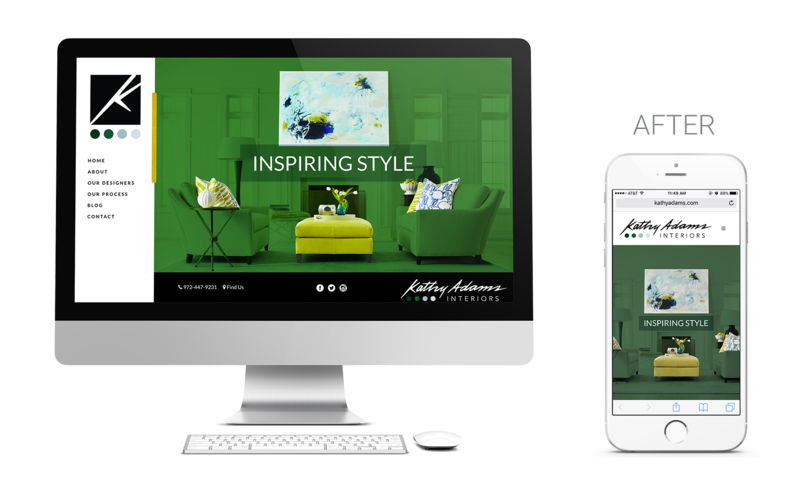 They loved the way we incorporated their new branding from their “rebranding workshop.” The ease of the site, along with the overall aesthetic was just what the client wanted. 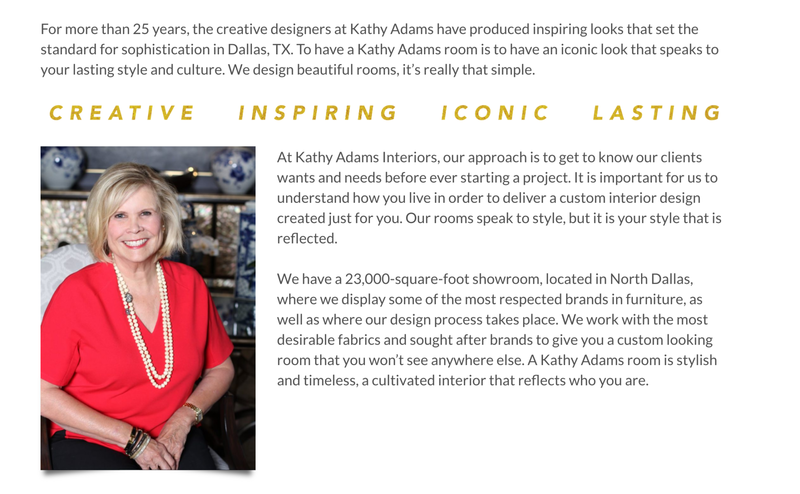 The new Kathy Adams Interiors is an ongoing client of TIK:TALK, utilizing multiple services we offer.